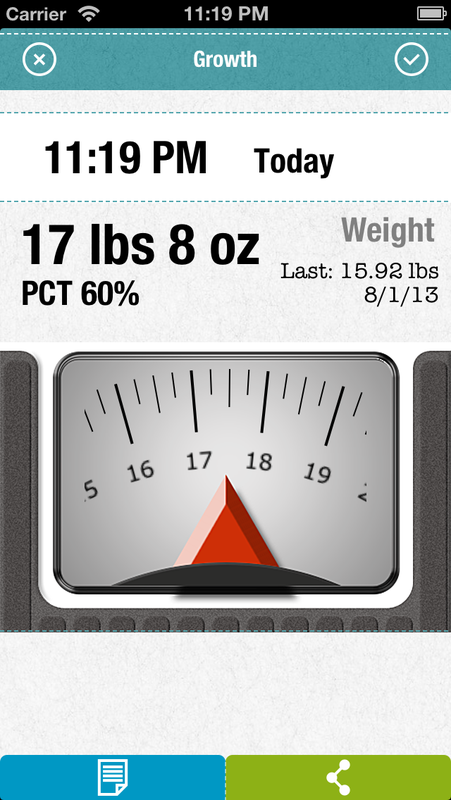 Quickly record the information on height/length, weight and head circumference for infants and toddlers. 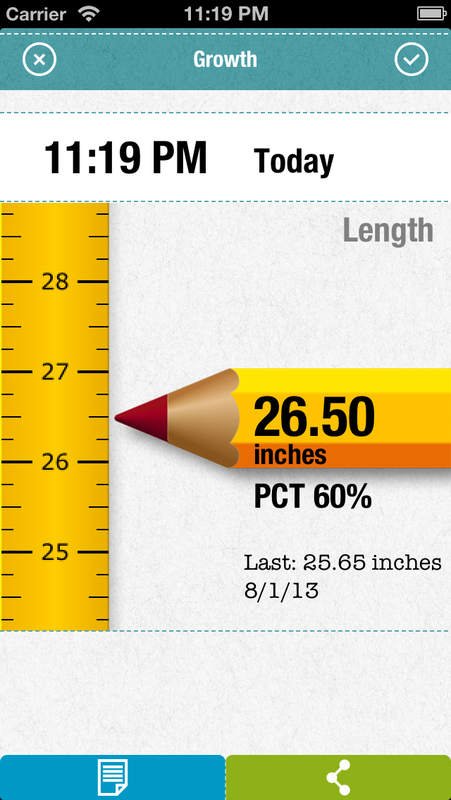 Review your baby’s historical records easily and intuitively. 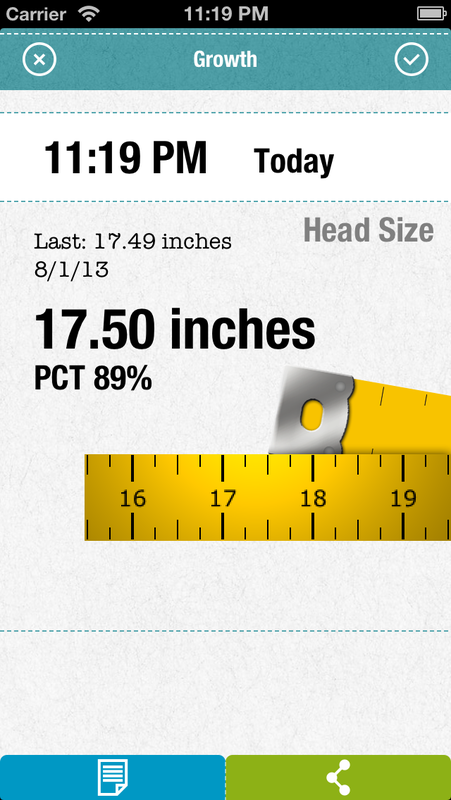 Provide you with the growth charts developed by the World Health Organization (WHO). 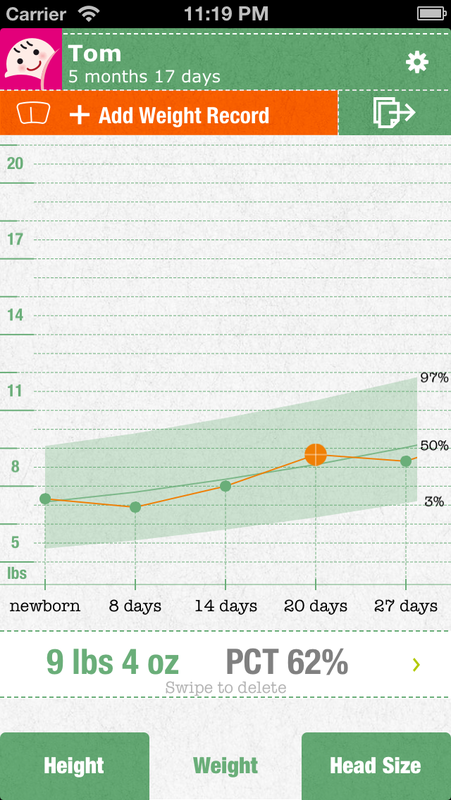 These charts show curves which indicate typical patterns of growth based on the records of thousands of babies from age 0 to 5. 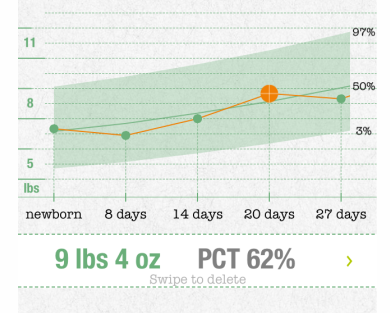 Instantly calculate WHO percentiles when you input your baby’s growth data. 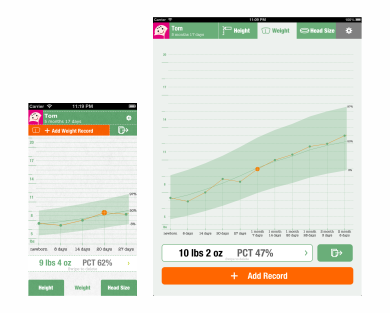 Support multi-datasets if you need to record for more than one baby. Support output files in CSV format. 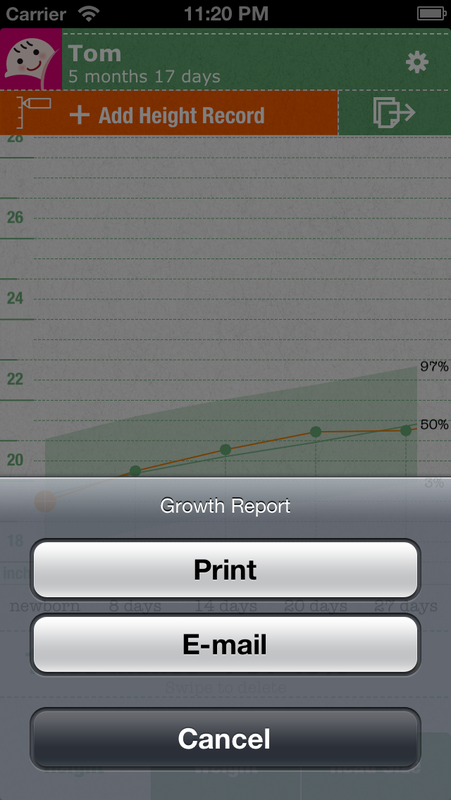 Support data printing, including growth charts. 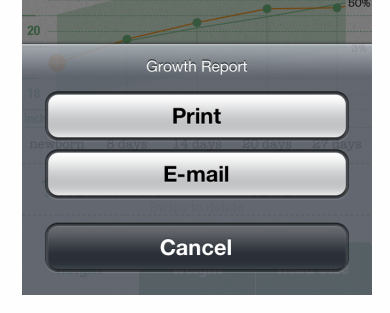 Support data converting into PDF format to share with your relatives and friends via email.